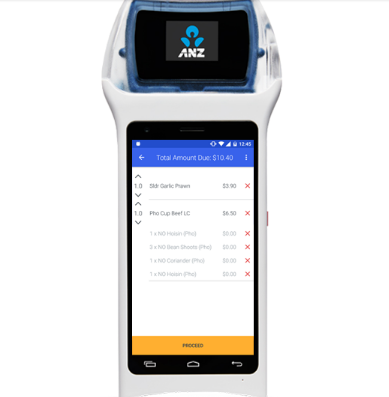 thumbzup’s banking partner in Australia, ANZ has launched its new BladePayTM website. 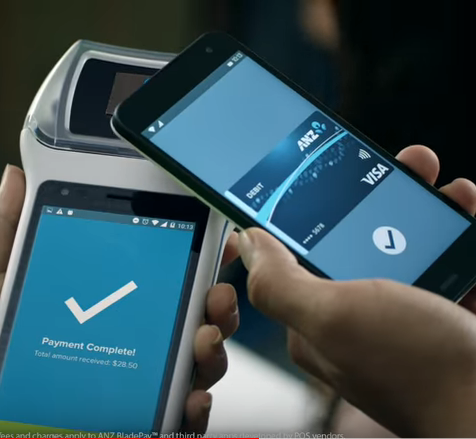 ANZ is the third largest bank by market capitalisation in Australia, and markets the thumbzup Payment Blade under its own trademark of BladePayTM (see previous news article on ANZ and Payment Blade). 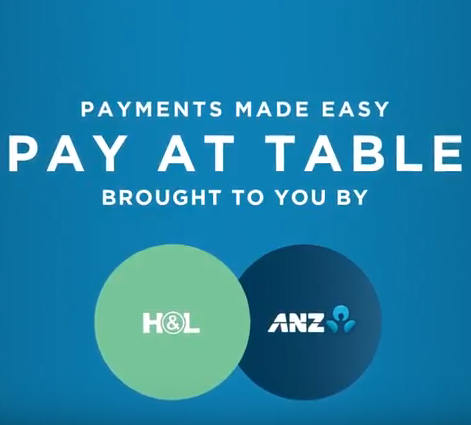 The new website includes a video about the Payment Blade and how ANZ is working with POS vendors to provide apps for ANZ BladePay, clearly demonstrating the value of the Payment Blade to foster innovation in various industry sectors. The initial focus has been on the hospitality sector, but as the website indicates, ANZ is expanding into the retail sector and this will be available soon.